Play on Xbox One or PlayStation 4 and compete against others at the park! 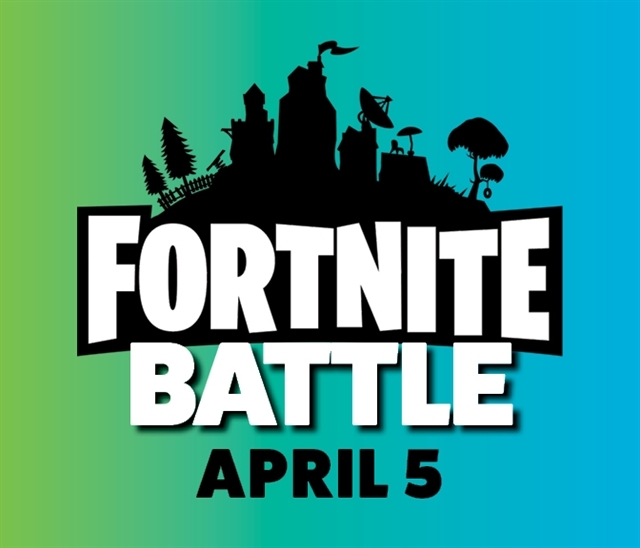 Win prizes, Fortnite swag, gaming headset, game cards, jump passes & more! There will be 5 gaming stations setup on our Laser Deck. This will be a bracketed tournament starting with 8 groups of 5. Top 2 players from each group will move on to round 2. The remaining 16 gamers will be split into 4 groups of 4. The winner of round 2 in each group will move on to the final round. The remaining 4 gamers will battle it out for the #1 spot - and the winner will receive an awesome prize!! Jump and complete a scavenger hunt when you're not gaming. Find hidden messages throughout the park and win prizes. Each participant will get a FREE Fortnite Swag Bag!